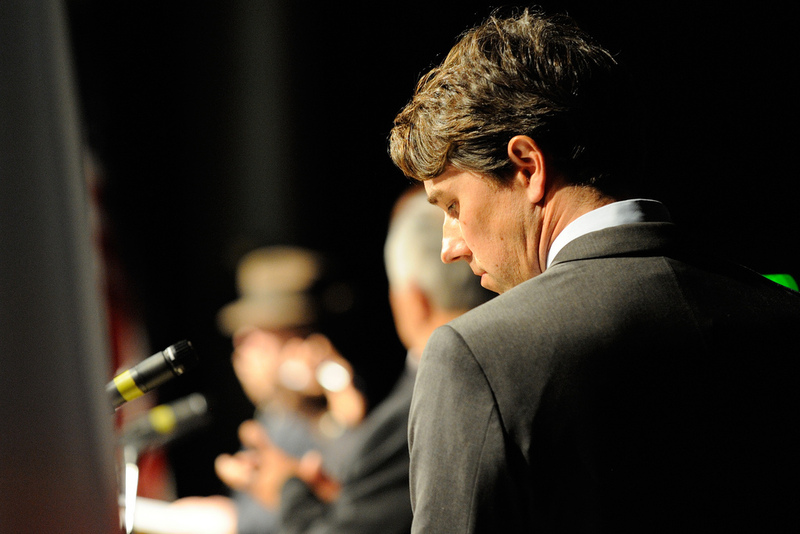 After previously brushing aside Texas environmental leaders, Beto O’Rourke now appears to be embracing them. Earlier this week, the environmental group League of Conservation Voters endorsed Democrat Beto O’Rourke’s 2018 campaign for U.S. Senate. Texas has proven to be the best location in the world for oil and gas investment, as over half of all oil and gas jobs in the United States are now located in the state. These policies supported by O’Rourke and the League of Conservation voters would stifle the continued economic growth ongoing in Texas, as well as leave many Texans out of work.